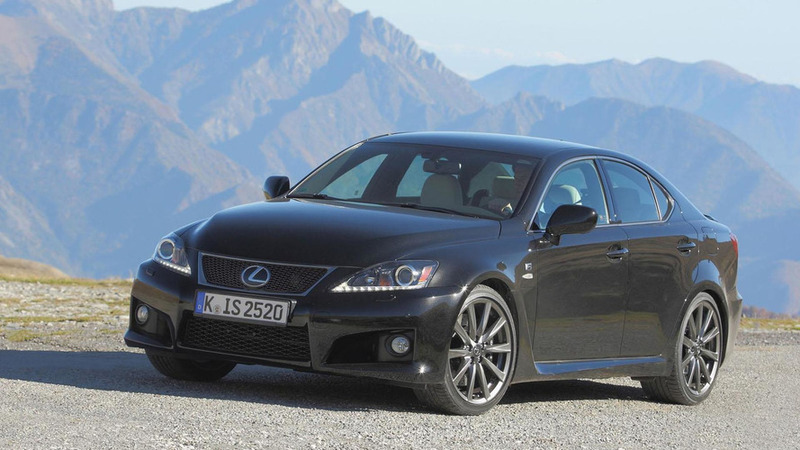 Lexus has always favored luxury over performance, but the brand's IS F spiced things up by challenging the BMW M3 and Mercedes C63 AMG. 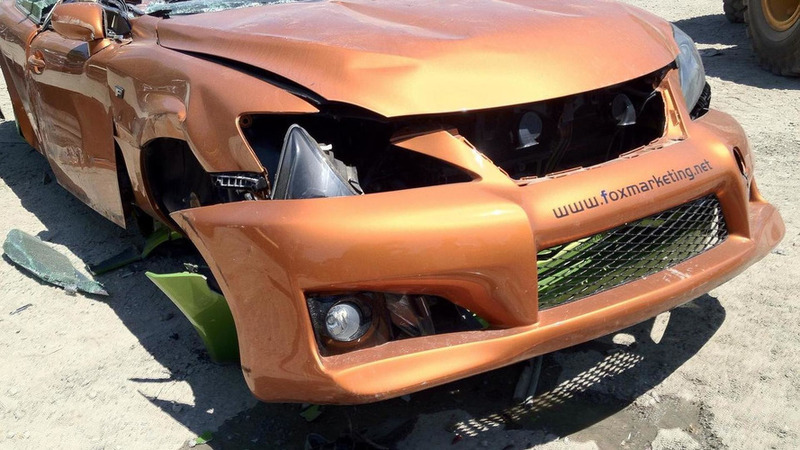 Unfortunately, it appears that the model will be axed. 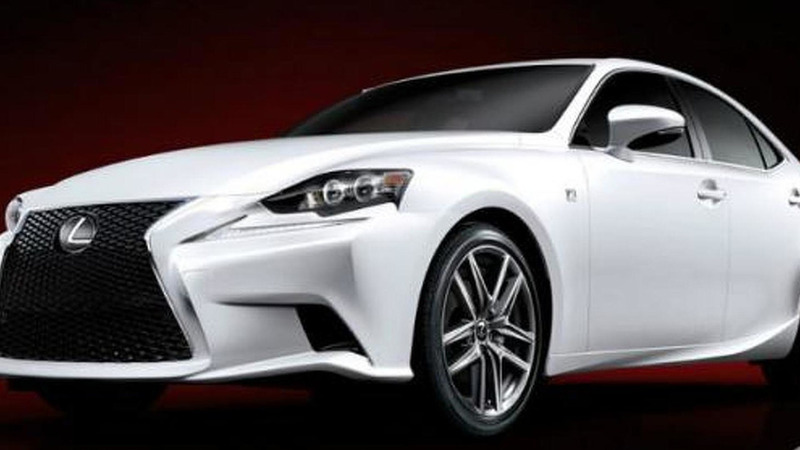 Lexus recently revealed the 2014 IS F Sport, but it appears the company still has a few tricks up their sleeve for the North American International Auto Show. 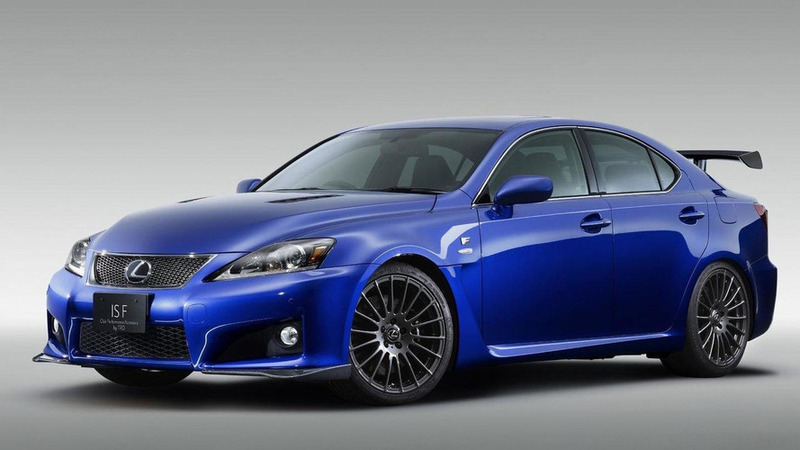 Lexus has officially unveiled the 2014 Lexus IS F Sport, ahead of its debut at the North American International Auto Show. 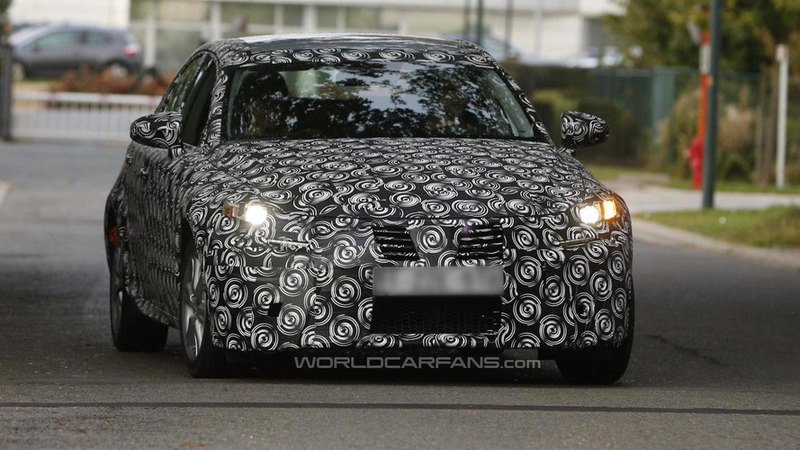 The first official images with the 2014 Lexus IS F-SPORT have surfaced the web, following one last teaser released by Lexus earlier today. 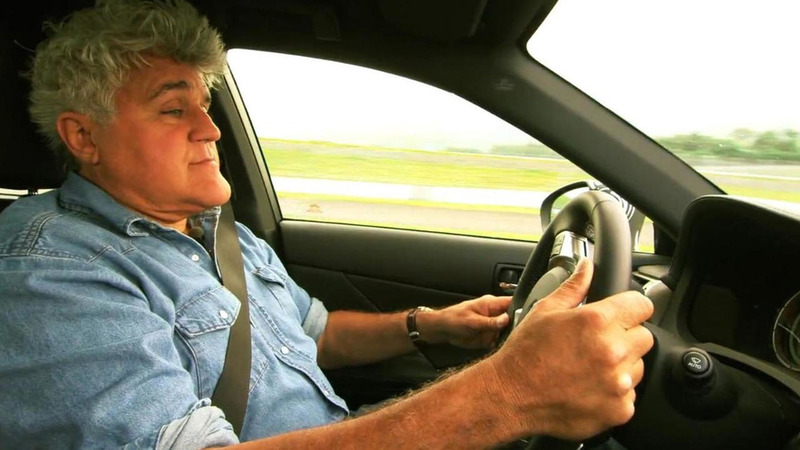 The 2014 Lexus IS won't be unveiled until the North American International Auto Show, but that hasn't stopped Jay Leno from getting a test drive of the upcoming model. 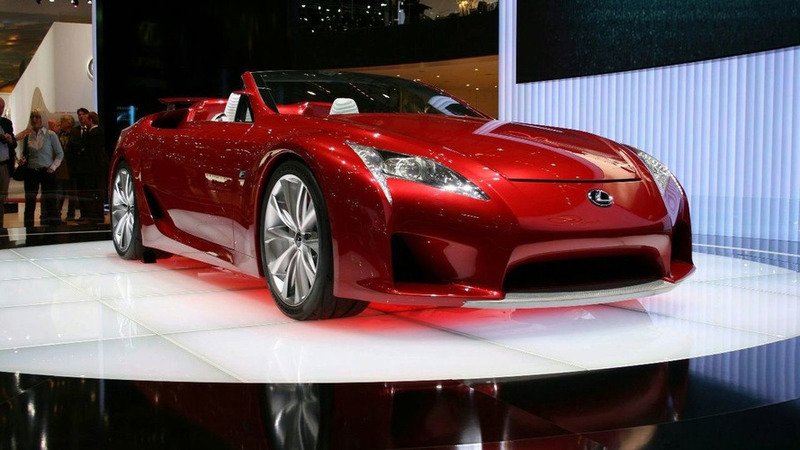 Lexus has officially announced plans to introduce the 2014 IS at the North American International Auto Show. 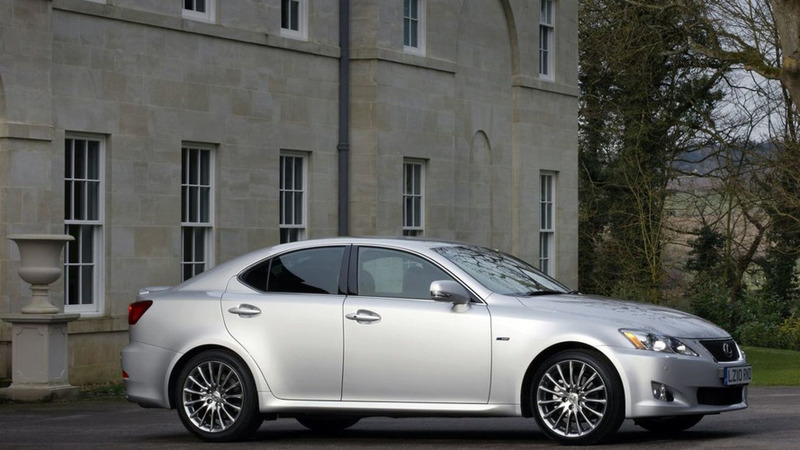 According to a recent report, the 2014 Lexus IS Hybrid will feature a turbocharged 2.5-liter four-cylinder engine with direct-injection technology. 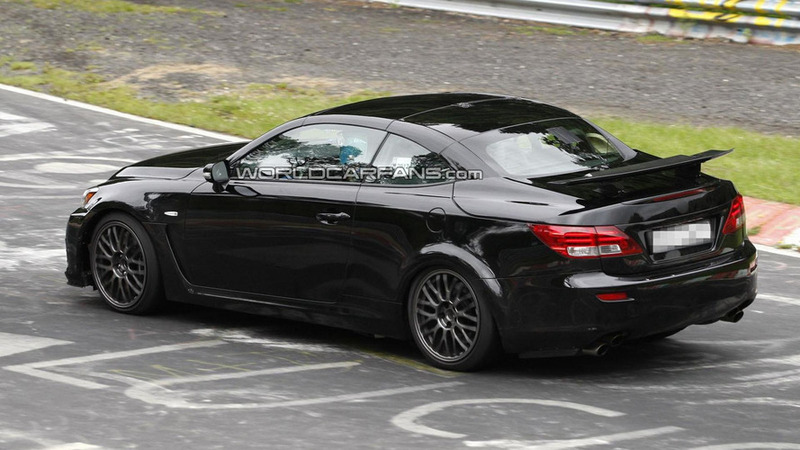 According to a recent report, the 2015 Lexus IS-F could feature a twin-turbo V6 engine with approximately 450 hp (336 kW / 456 PS). If you've ever wondered what happens to the various concepts that tour the auto show circuit, you'll definitely want to check out the latest video from Fox Marketing. 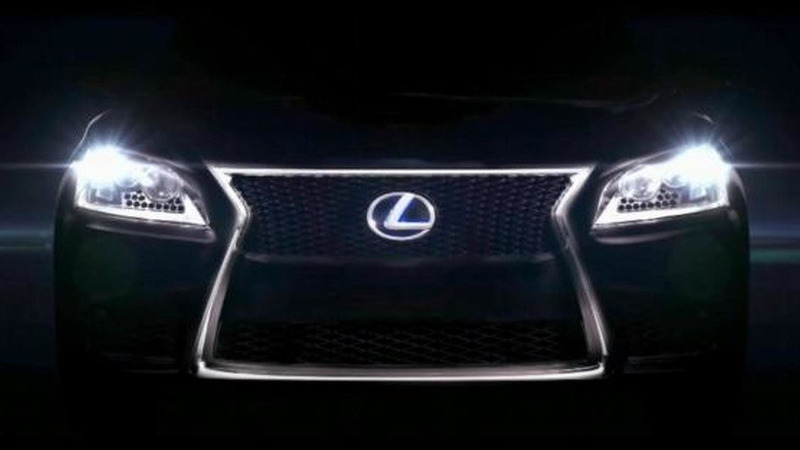 Lexus has quietly released a new promotional video which apparently reveals the front fascia of several upcoming models. Designed to be more dynamic than ever before, the 2012 IS-F adopts a retuned suspension with new shock absorbers, larger stabilizer bars and revised spring rates. New details are starting to emerge about the future Lexus lineup as Automotive News is reporting the company will introduce a variety of redesigned models. 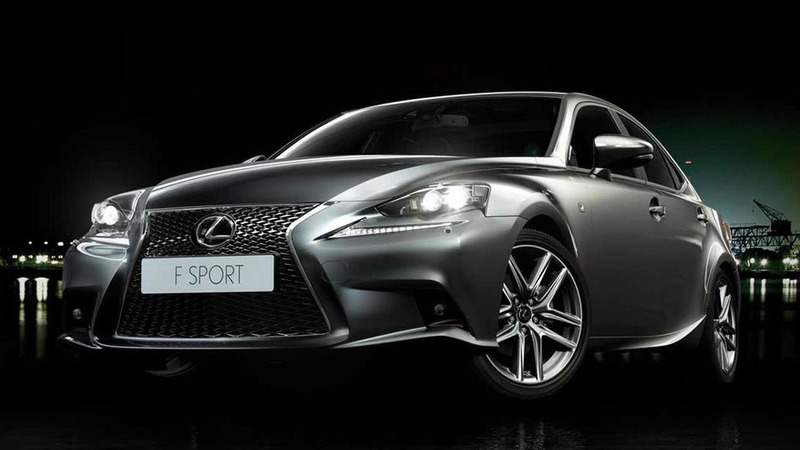 Lexus brings the CT200 H F Sport to Tokyo along with the IS F CCS-R and the IS F Club Performance Accessory. 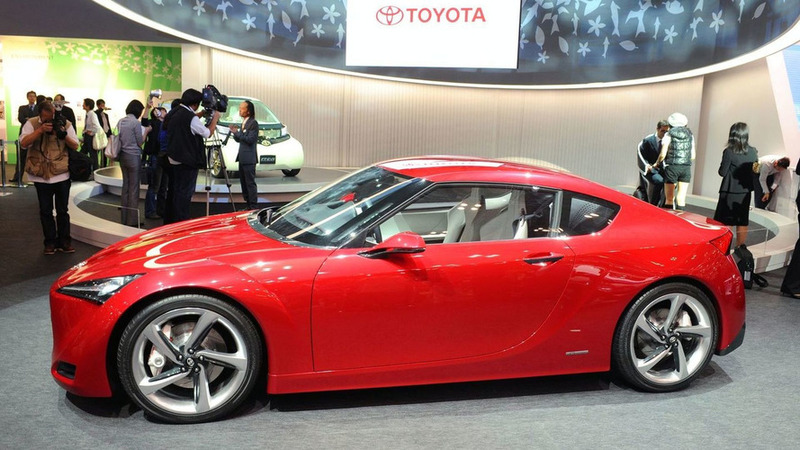 According to a recent report, the 2014 Lexus IS will be underpinned by the long-awaited FT-86 sports car. 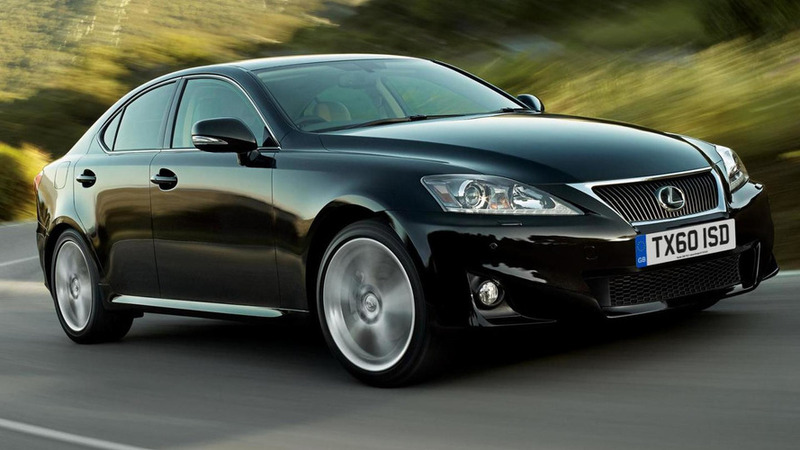 Listen up seniors, Lexus has unveiled the 2011 IS. 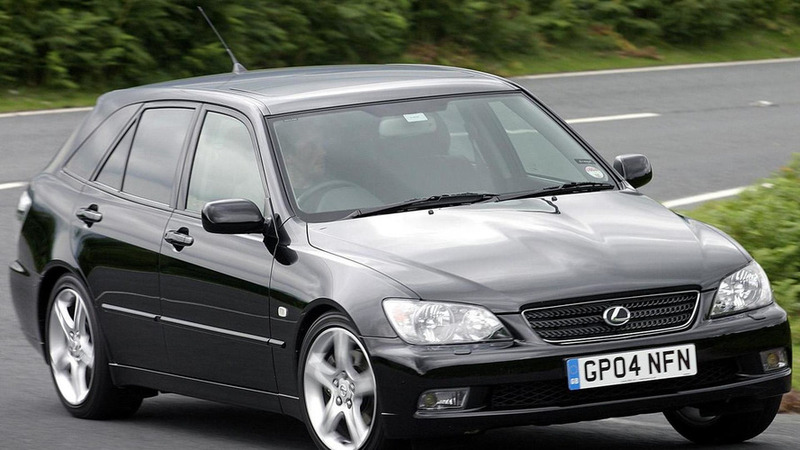 It features minor changes and a new diesel engine. 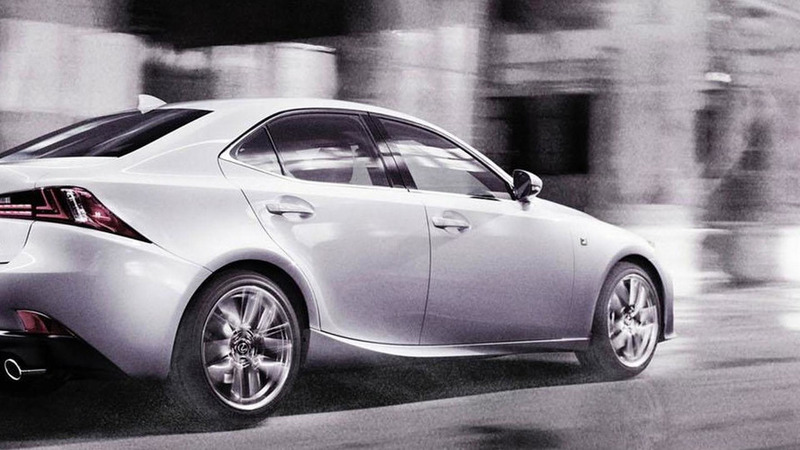 Just what is included in the F-Sport package for the Lexus IS? Find out inside. 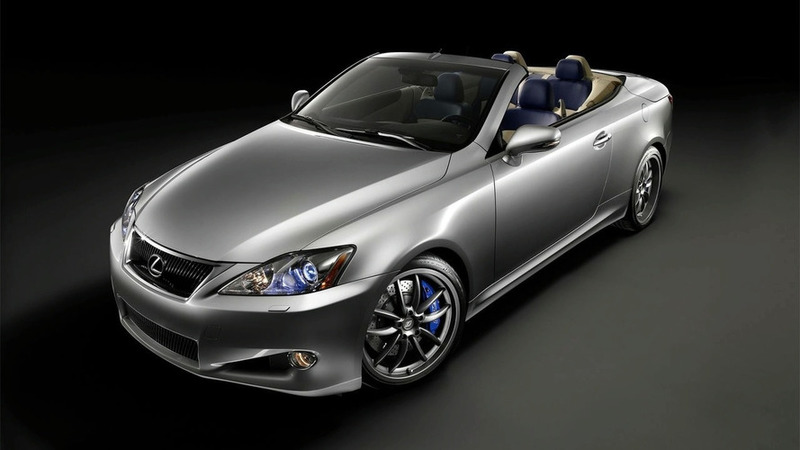 At the Chicago Auto Show Lexus announced that they will expand their popular line of F-Sport Performance Accessories to the GS, IS all-wheel drive, and the new IS C hardtop convertible.